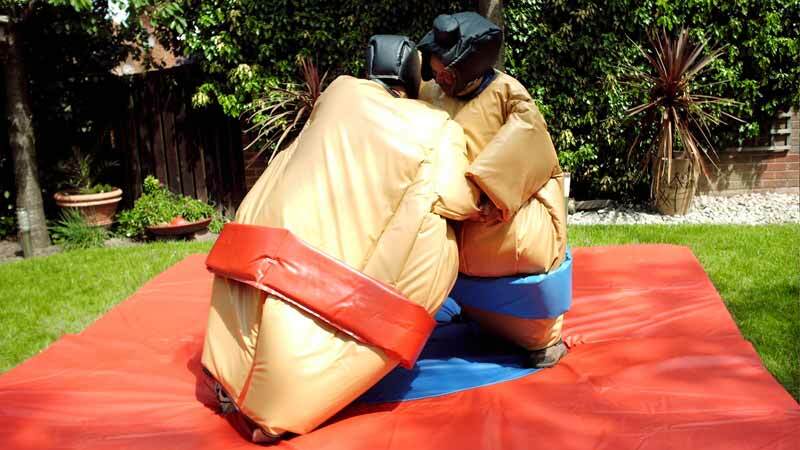 Requires an overall operating space of 13ft wide x 19ft long x 9ft high Indoor & Outdoor use. Max age 11. 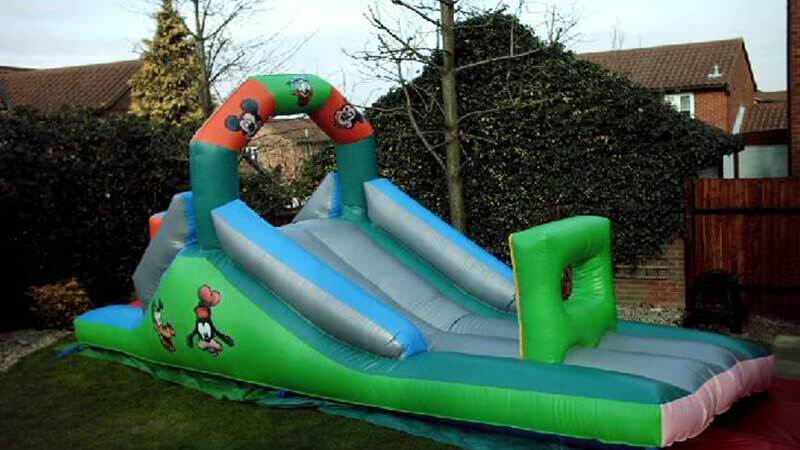 Requires an overall operating space of 15ft wide x 19ft long x 12ft high. Max age 11. 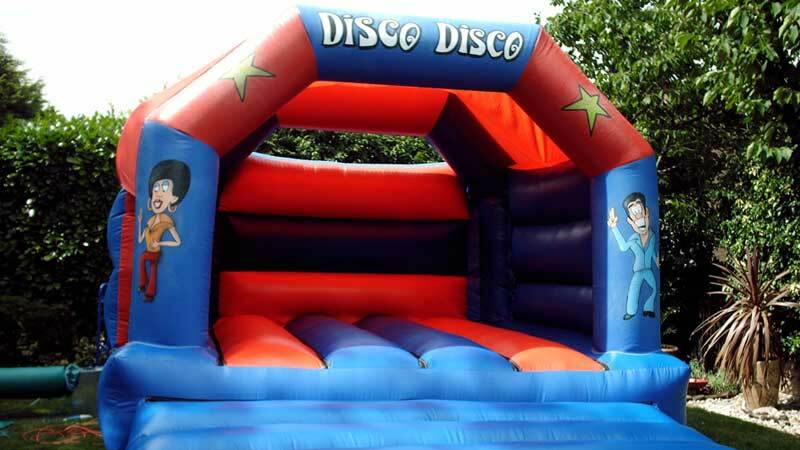 Requires an overall operating space of 15ft wide x 30ft long x 12 ft high. Max age 12. 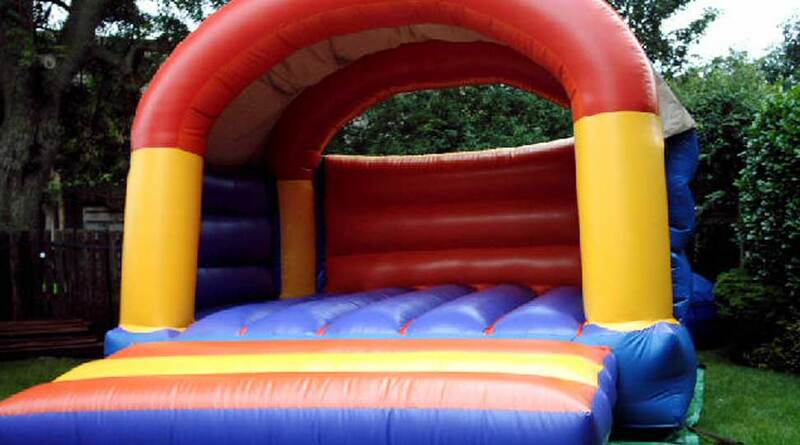 Requires an overall operating space of 22ft wide x 22ft long x 9ft high. Max age 11. 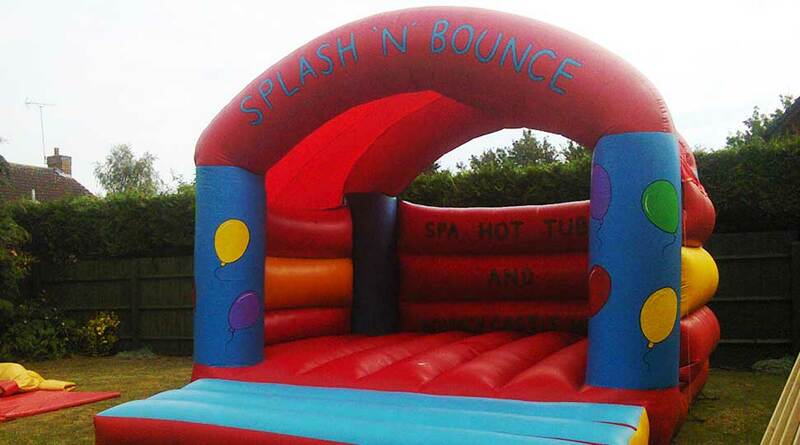 Hire a Bouncy Castle, Inflatable Slide or Sumo Suite for children and adults. 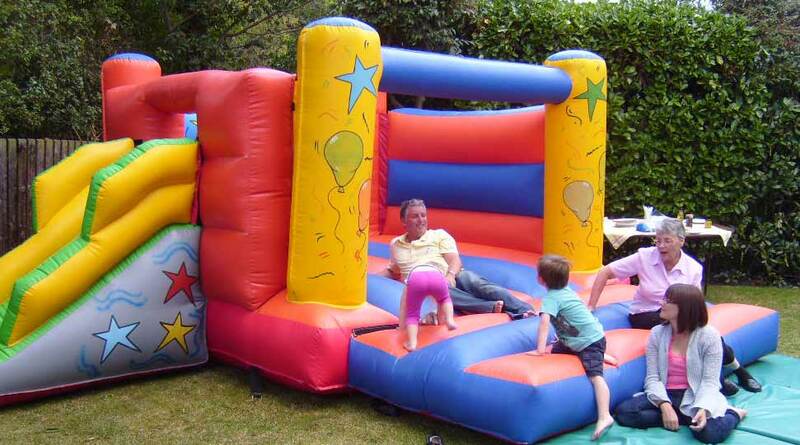 Great value Great fun! 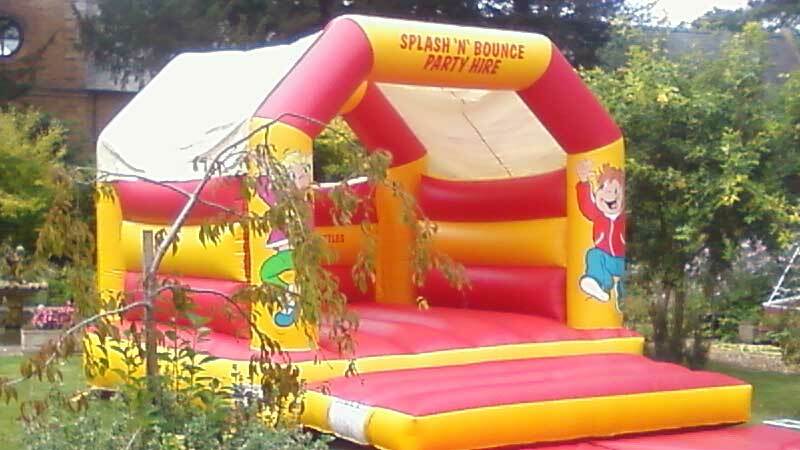 Indoor or outdoor hire available. 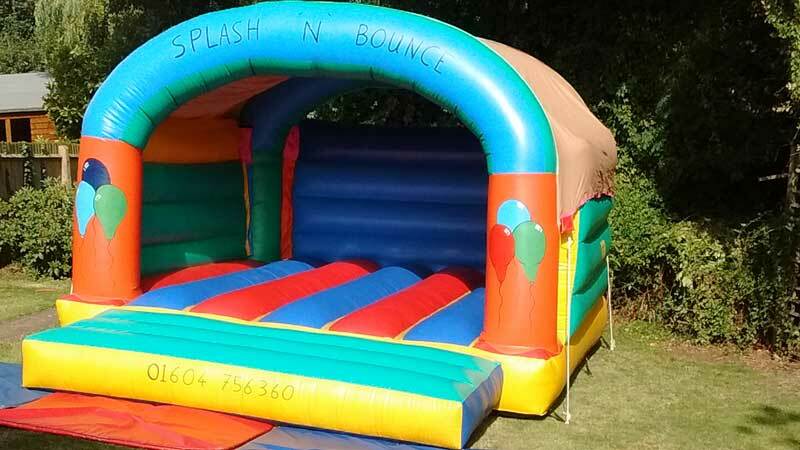 All inflatable have a current test certificate & full public liability insurance. 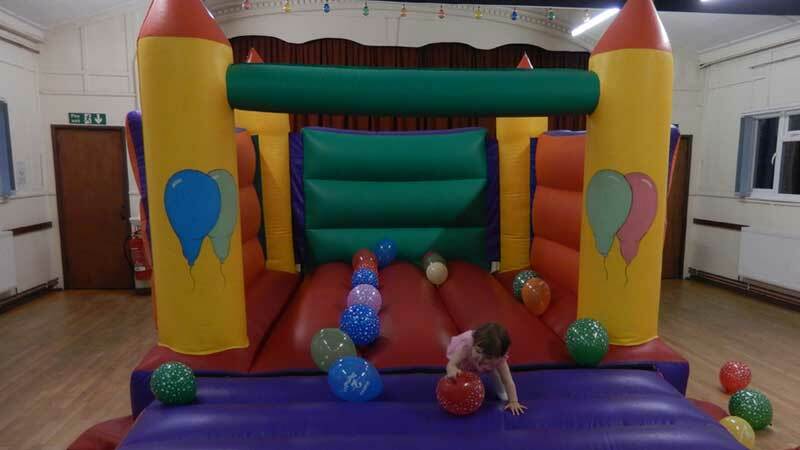 A further test is carried out by the delivery drive, when your castle is inflated. 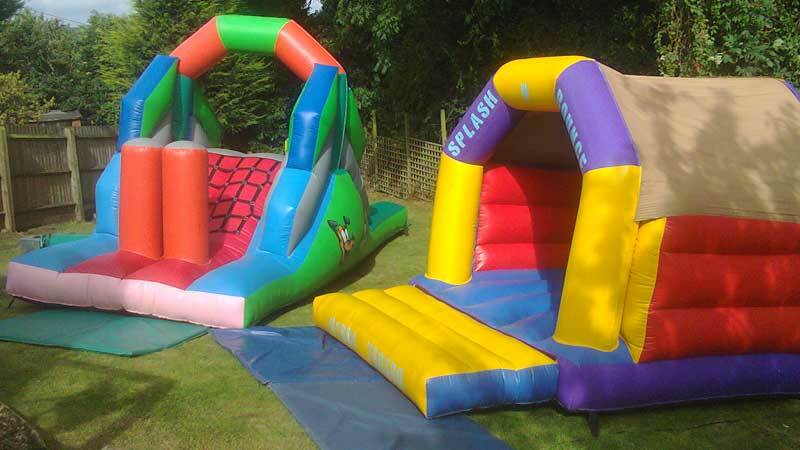 All castles are supplied with mats at the step for further safety.